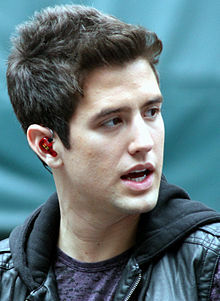 Logan Phillip Henderson is an American actor and singer. 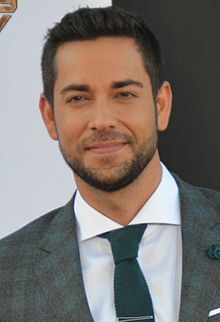 He is best known for his role as Logan Mitchell on the Nickelodeon series, Big Time Rush, as well as being a member of the Big Time Rush band itself. He, along with the band, have won and been nominated for multiple awards over the past few years.